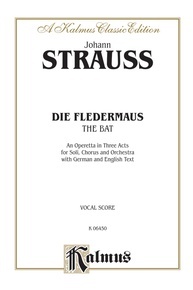 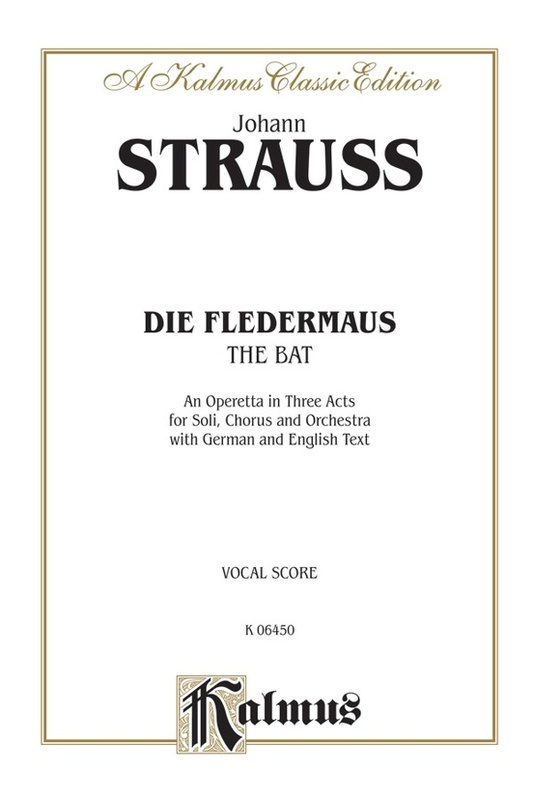 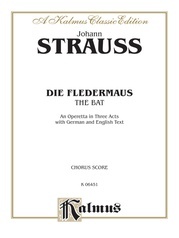 Die Fledermaus (The Bat): Vocal Score: Johann Strauss, Jr. 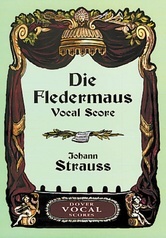 This operetta, by Johann Strauss, Jr., premièred in 1874 in Vienna, and has been part of the regular operetta repertoire ever since. 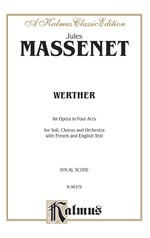 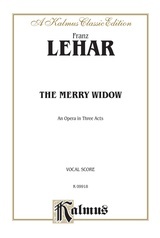 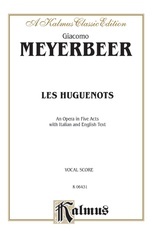 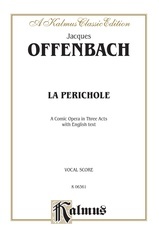 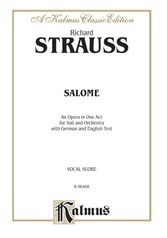 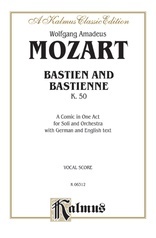 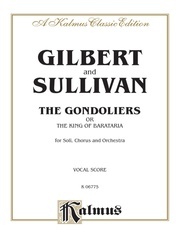 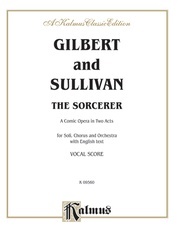 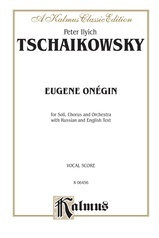 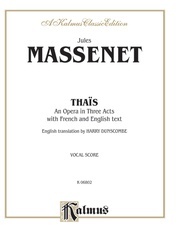 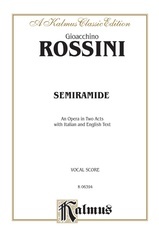 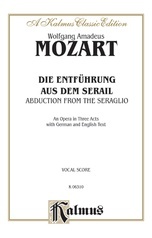 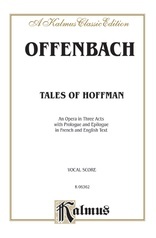 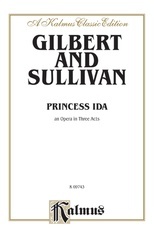 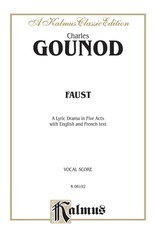 Vocal score, 195 pages, with both English and German texts and piano accompaniment.